& from Republic of Ireland / Éire including Ballywalter. Chopin - Impromptu In C Sharp Minor Op. 66 Post. 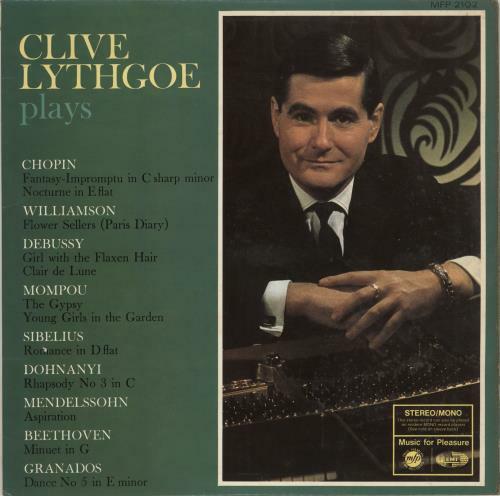 Product Information Clive Lythgoe Clive Lythgoe Plays UK vinyl LP album (LP record).